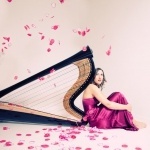 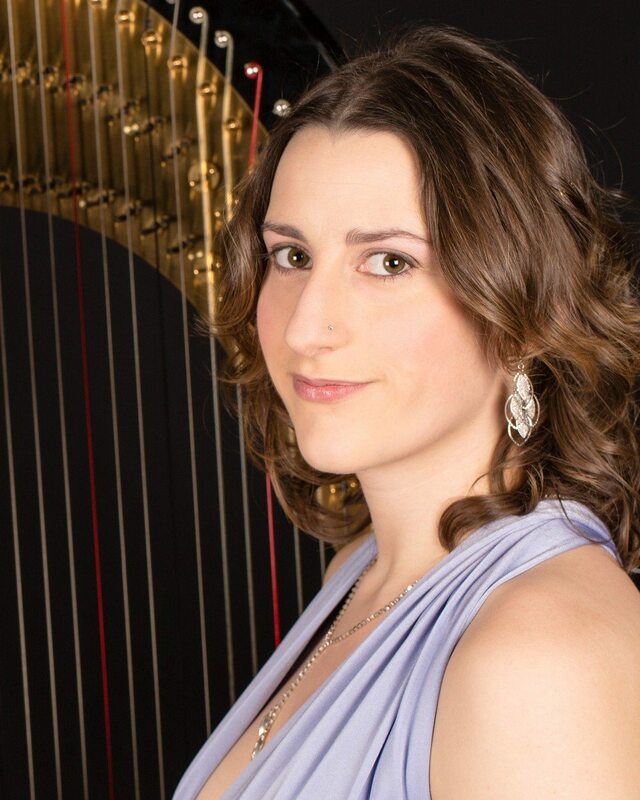 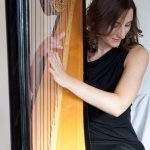 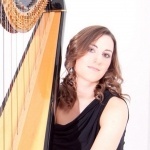 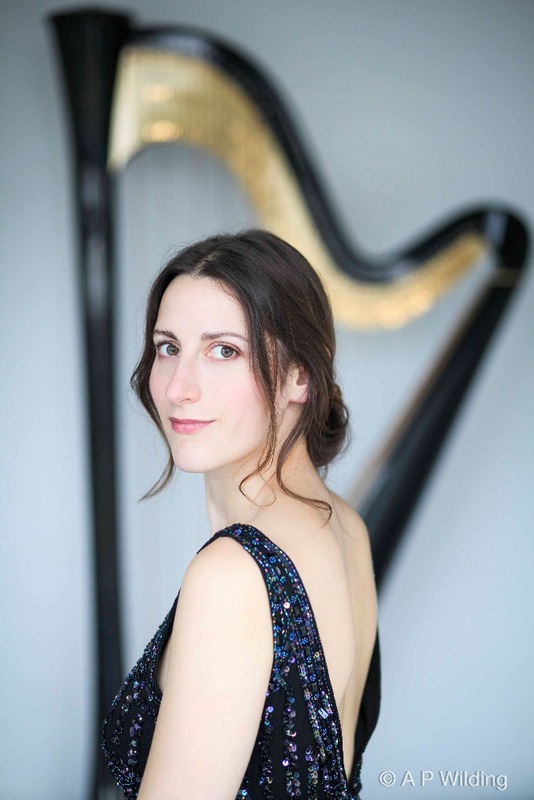 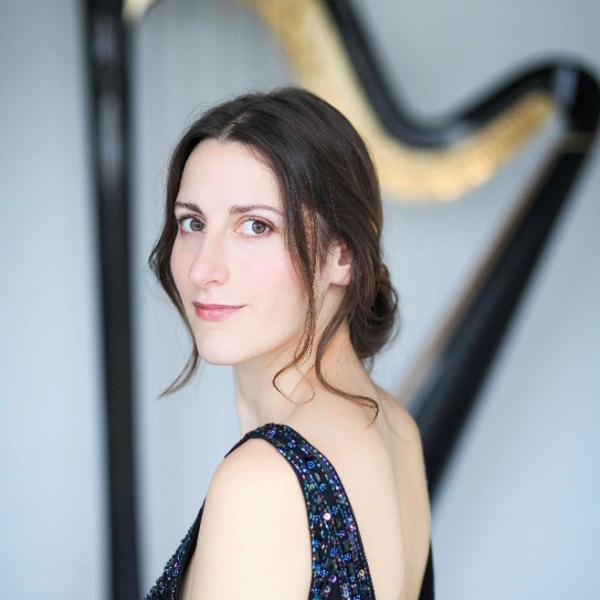 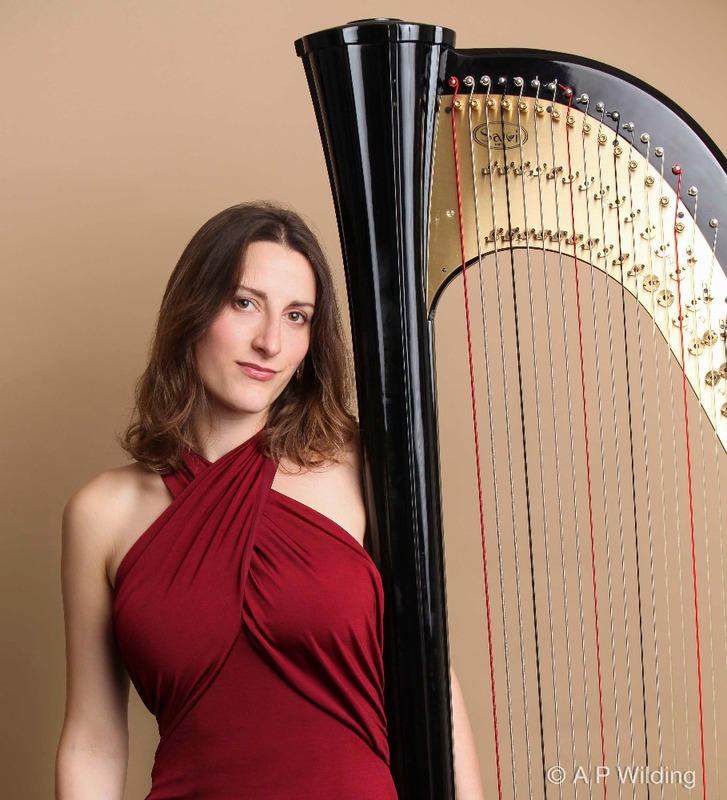 Having performed at prestigious venues throughout the world in front of members of the Royal Family; and on radio and TV Cecile Harpist is a highly experienced and professional harpist who will add a touch of class to any occasion. 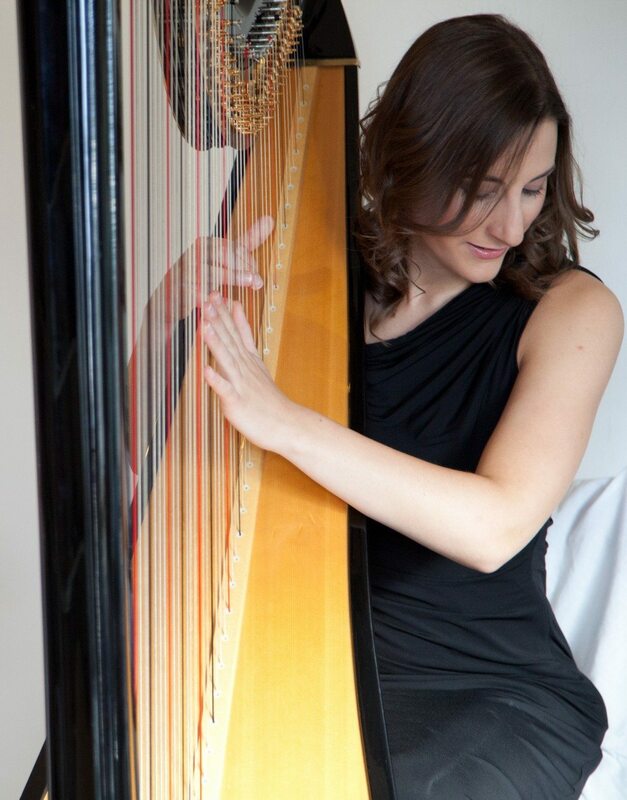 Her repertoire covers everything from classical, modern pop songs and themes from stage, film and TV. 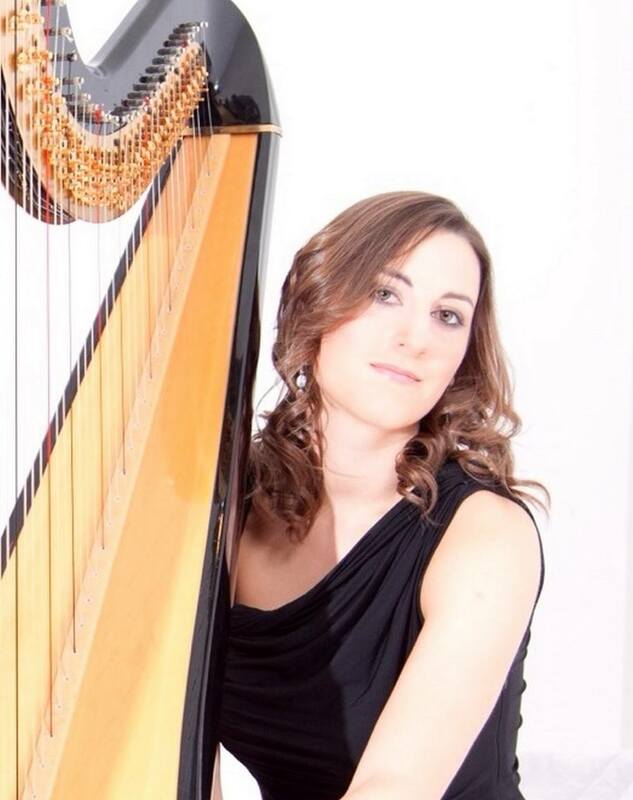 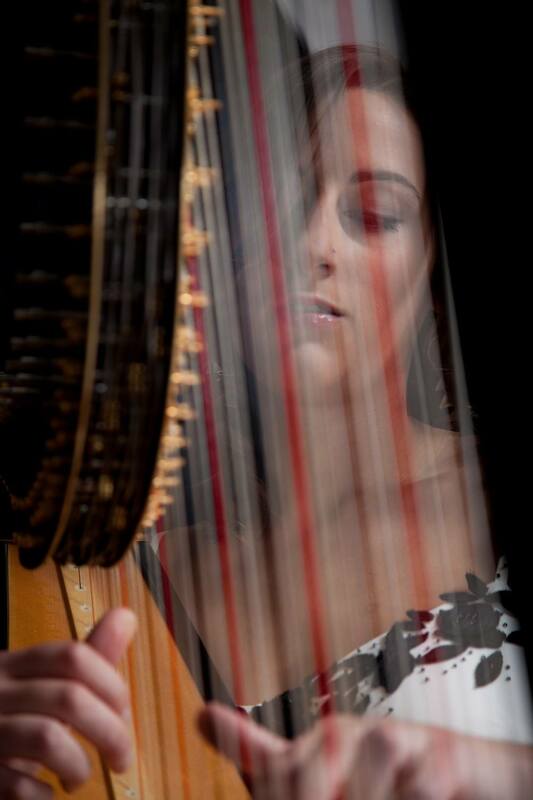 "Really great performance at our wedding"
Cecile has studied harp at Trinity College of Music and Royal Holloway, University of London where she graduated in 2012 with a first in harp performance. 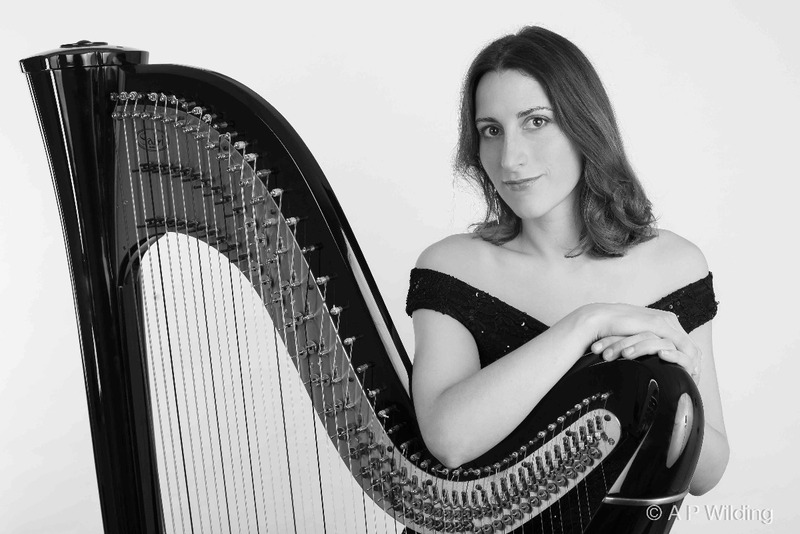 At the age of 18 Cecile performed to members of the Royal Family as part of the celebrations for Prince Charles’ 60th birthday at the Royal Opera House in Covent Garden. 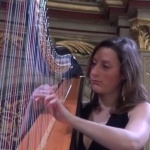 This was in collaboration with the then Royal Harpist, Claire Jones, and the Philharmonia Orchestra. 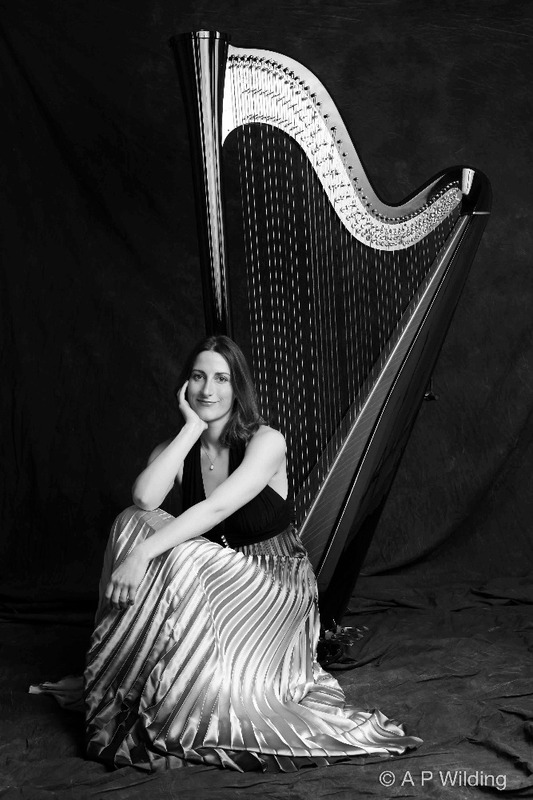 Leading a busy professional career as both harpist and singer, Cecile has performed all over the world including Europe, Australasia, the French Polynesia and the USA. 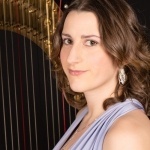 She has taken part in broadcasts on BBC Radio 3 and Classic FM, as well as several television musical appearances. 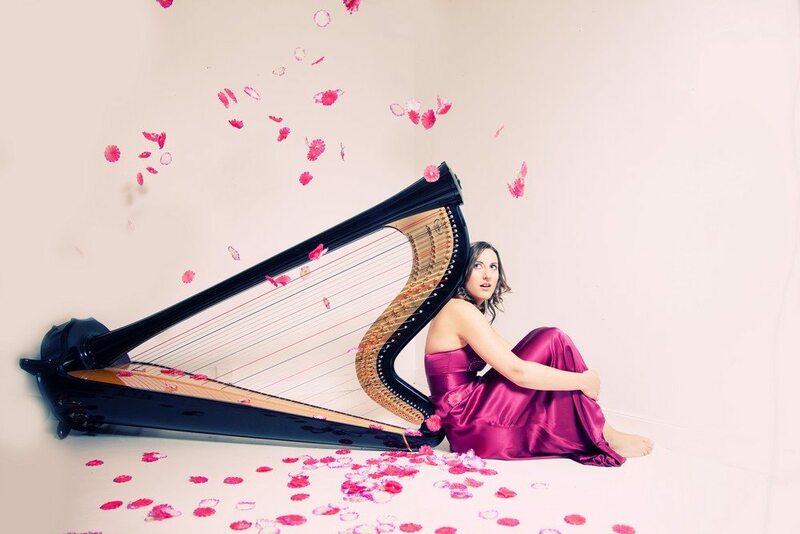 Most recently she took part in the 2014 Royal British Legion’s Festival of Remembrance at the Royal Albert Hall, broadcast on BBC One; and in Spring 2015 appeared as a guest recitalist in Kuwait City, performing as part of the British Council’s Cultural Season at the Dar al-Athar al-Islamiyyah in collaboration with the British Embassy of Kuwait.